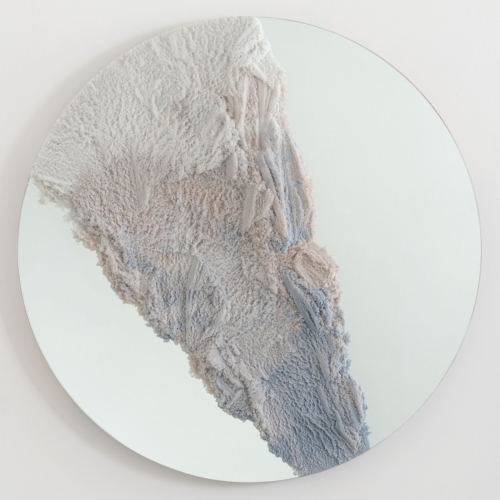 Untitled 02 Mirror is a part of DRIFT collection. 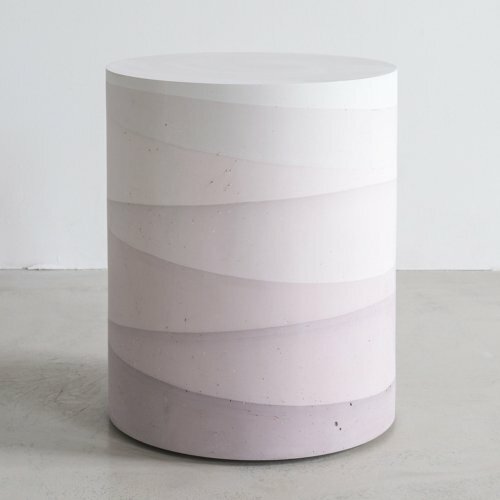 Fernando Mastrangelo has been using unique casting materials (salt, sugar, sand) as part of his sculpture practice for over a decade. In his new collection MMATERIAL by Fernando Mastrangelo, he re-contextualizes form and function once again, bringing together indoor and outdoor materials that fuse his minimalist aesthetic with deft ingenuity and craft. 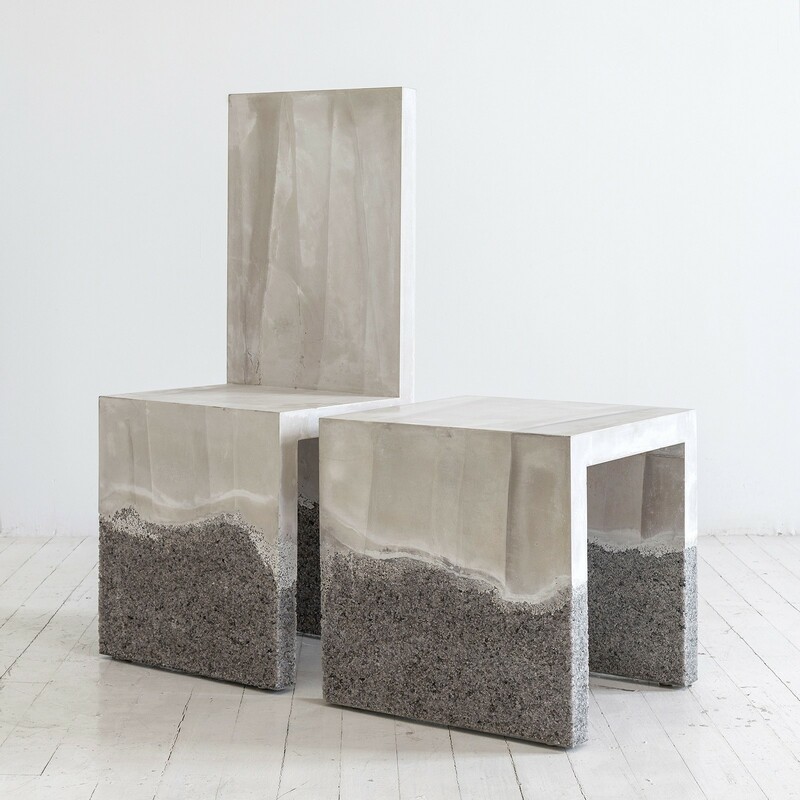 MMATERIAL strives to fuse sculpture and design in ways that are not found anywhere else in the market.